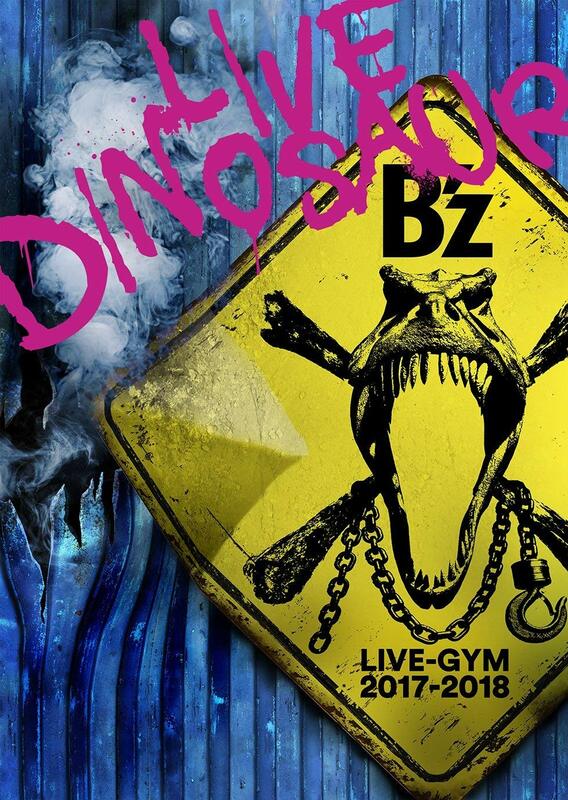 B’z continues their tour B’z LIVE-GYM Pleasure 2018 -HINOTORI-, with two performances this weekend in Shizuoka at Ecopa Arena. The full setlist for today’s performance is posted below to avoid spoilers for those attending the shows, along with tallies on when each song was last played live. 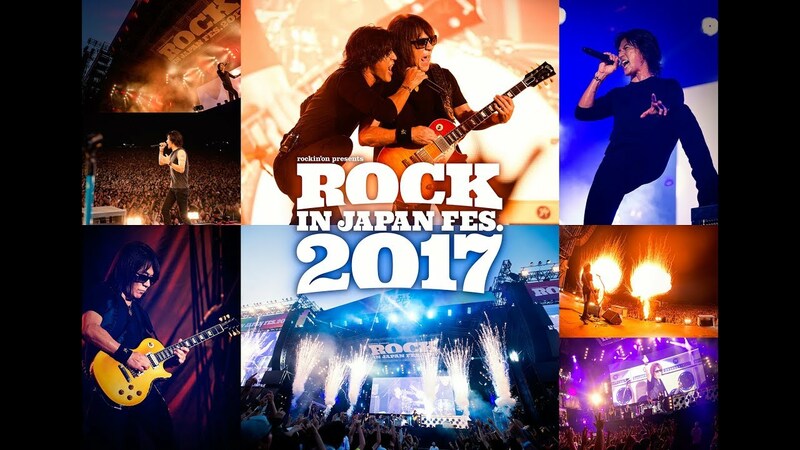 B’z have kicked off their 30th anniversary commemorative tour B’z LIVE-GYM Pleasure 2018 -HINOTORI- last Saturday. 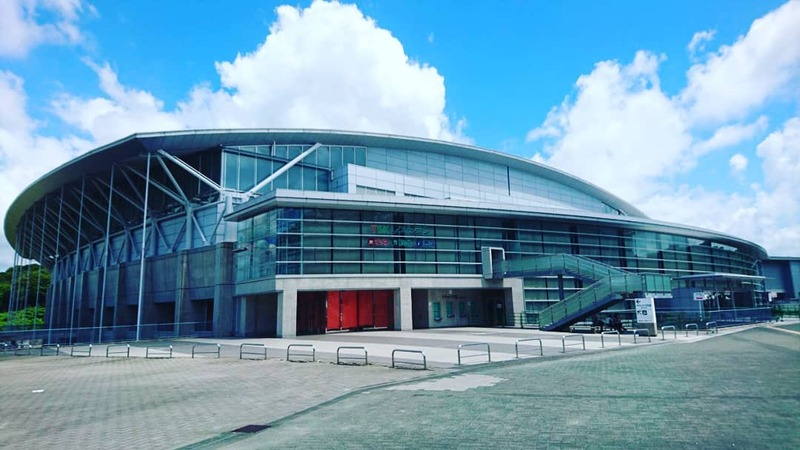 The first show took place in Okinawa at the Okinawa Convention Center, with a one-off B’z SHOWCASE 2018 -The Wall Of Rock- taking place 5 days prior at Ishigaki City Hall, serving as a warm-up to the main tour. 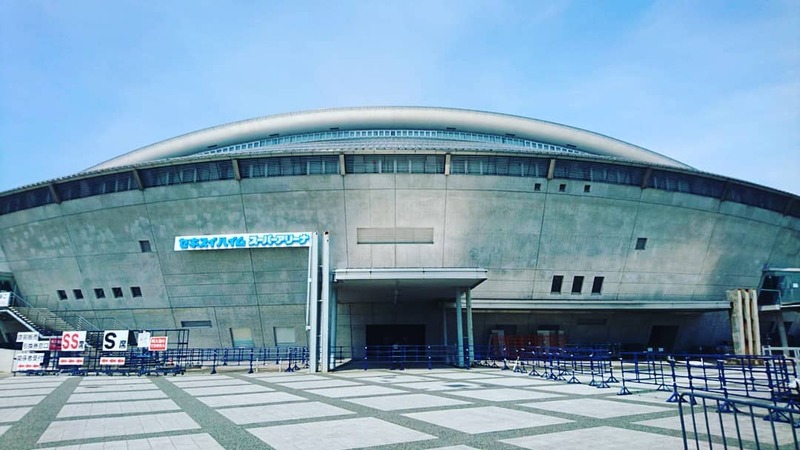 The tour continued today with a performance at Sekisui Heim Super Arena, in Miyagi Prefecture. 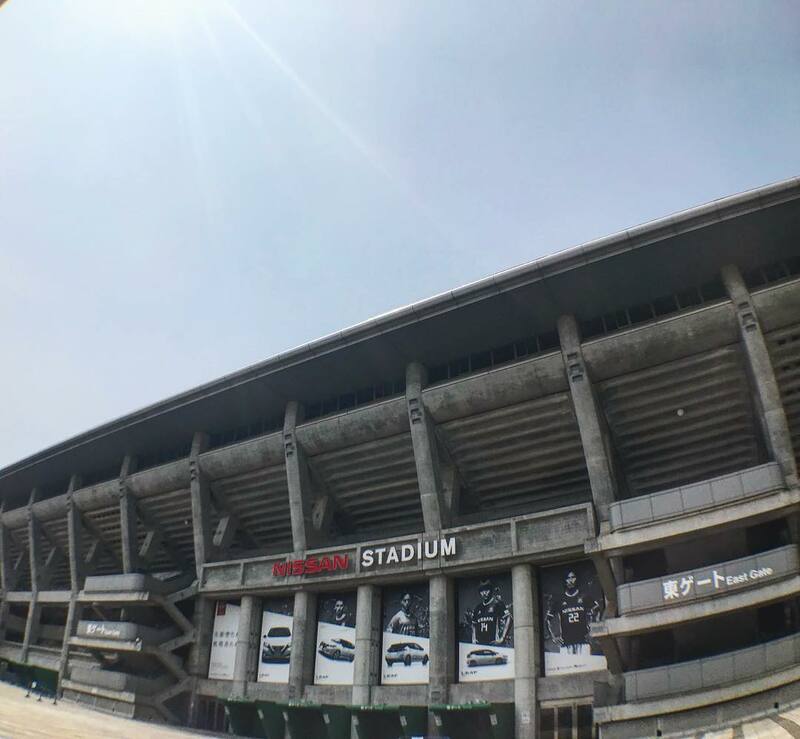 The tour finale will take place on September 21 and 22 in Ajinomoto Stadium, marking the 30th anniversary of the band. 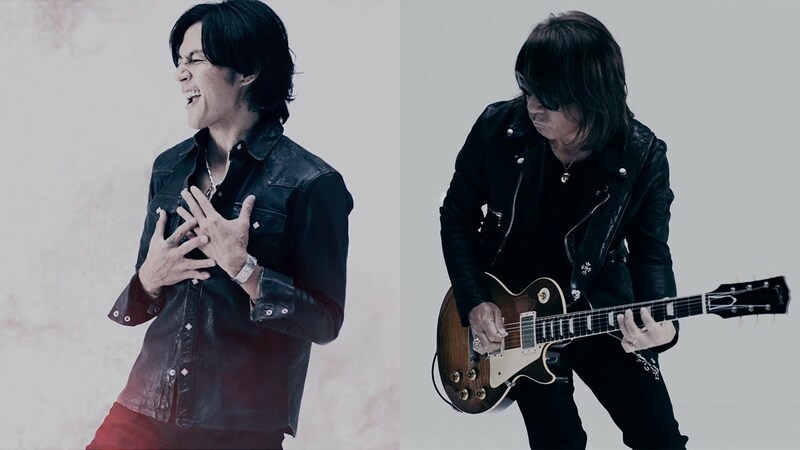 Several well-known singles and fan favorites return as part of the tour, along with the debut of a brand new song. 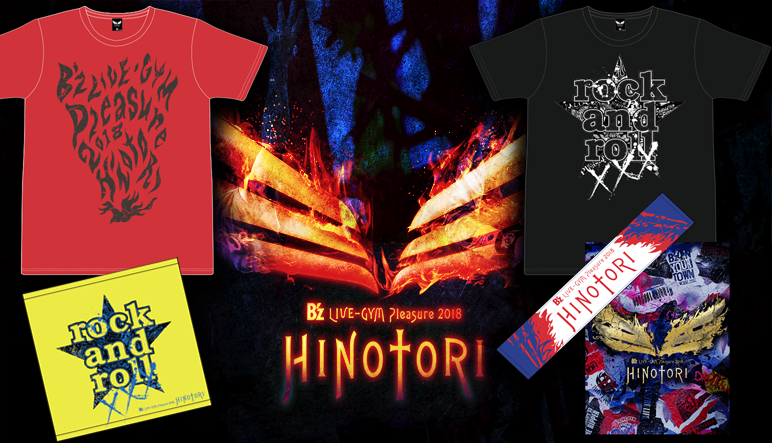 B’z LIVE-GYM Pleasure 2018 -HINOTORI- Tour Goods Announced! 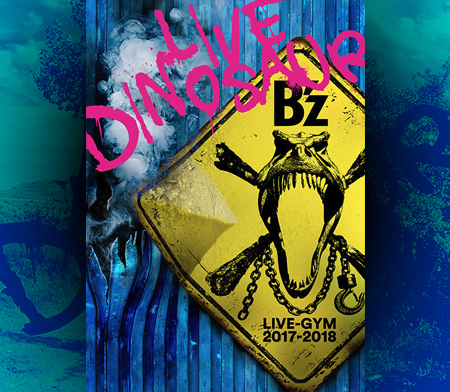 The tour merchandise for B’z LIVE-GYM Pleasure 2018 -HINOTORI- has just been revealed! 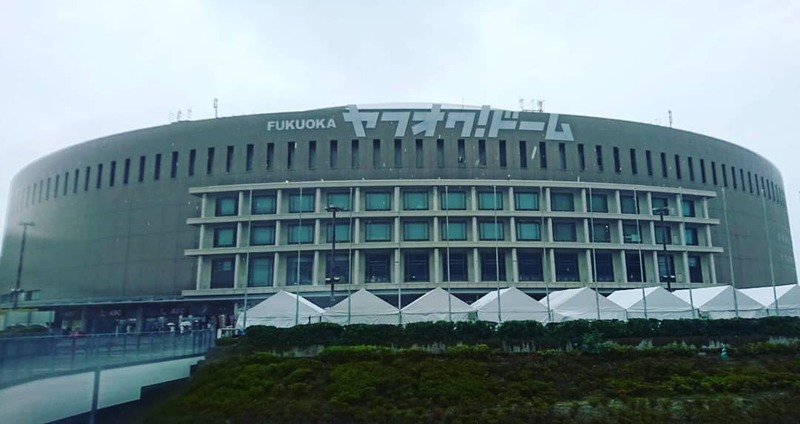 Prices are much the same as before, with all variety of shirts coming in at 2,700 yen, the themed brochure at 3,000 yen, and numerous trinkets ranging from 600 to 2,000 yen. Additional gacha dispenser items are also available, ranging from throwback items such as a “juice” and wristbands, including one limited to each venue. 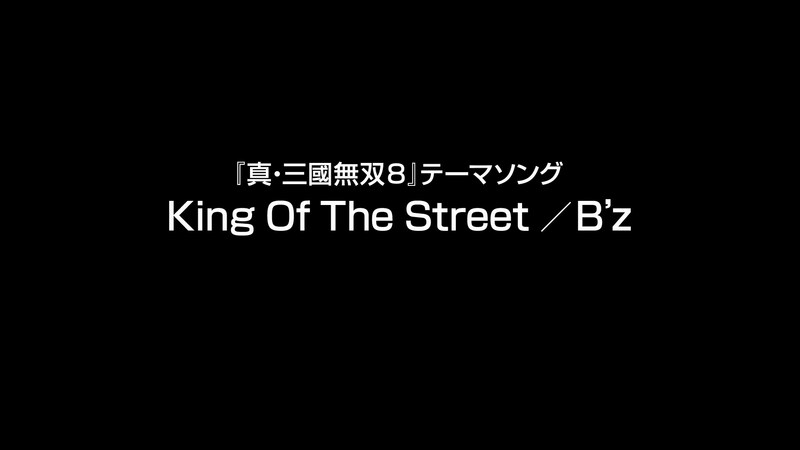 As usual, each attempt costs 500 yen. A charity pin styled after the tour logo will also be on sale for the same price with all proceeds going to ongoing earthquake disaster reconstruction throughout Japan. Full pricing and sizing details for all of the tour’s merchandise can be found on the official website. 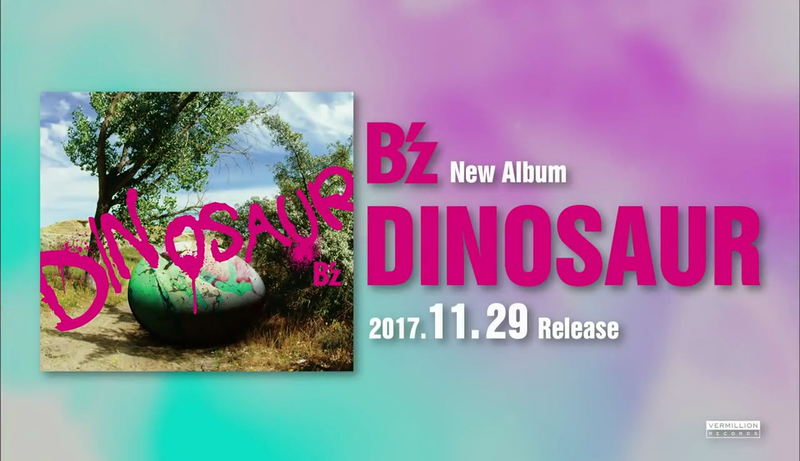 Surplus items will be available on B’z The Store once the tour concludes in September of this year. 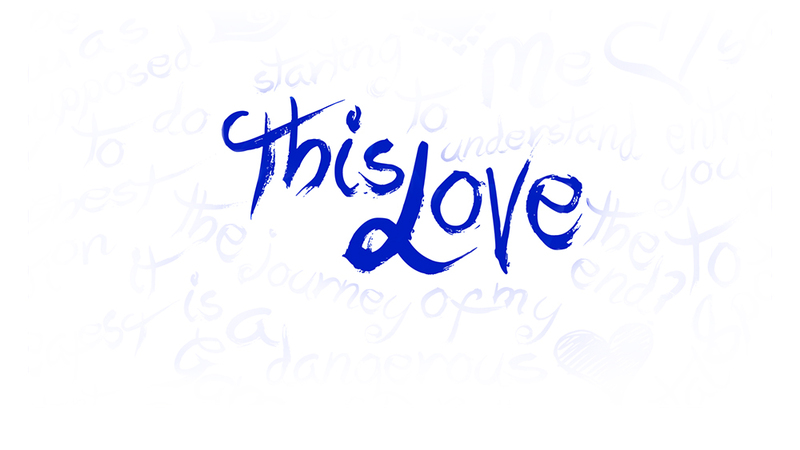 Notably, leftover merchandise from the “SCENES” exhibition is available now from the store. 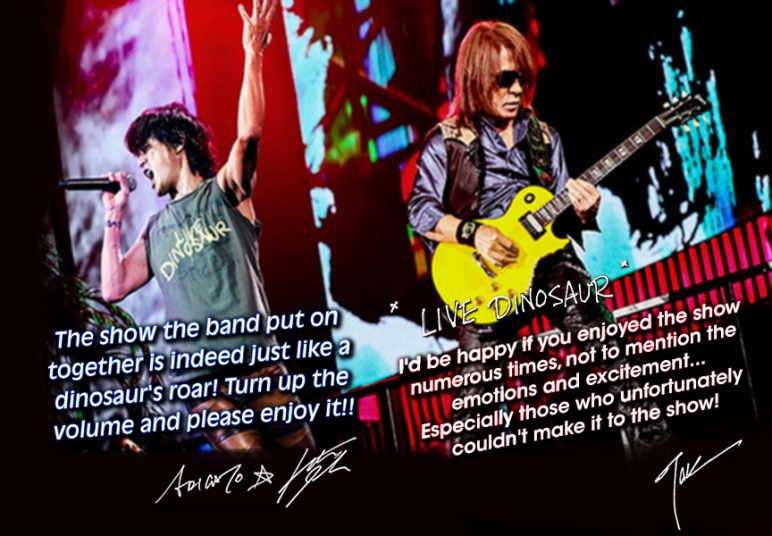 The list of tour-themed shirts, towels, keychains, and other wearable merchandise are all preserved after the break!